UFC 234 may not be a strong card from top to bottom, but the two bouts at the top set the stage for an important period in the middleweight division. In one contest, Robert Whittaker defends his title against Kelvin Gastelum. 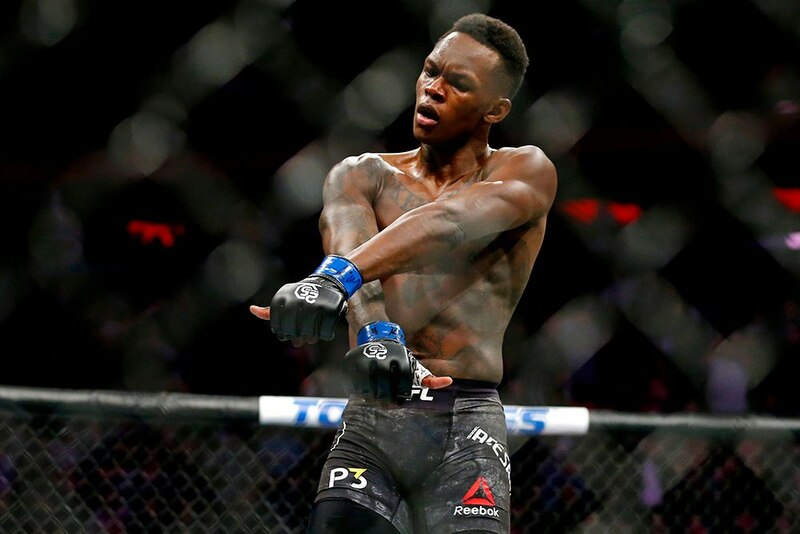 In the other, Israel Adesanya attempts to take out Anderson Silva and claim his place as the next challenger for the belt. 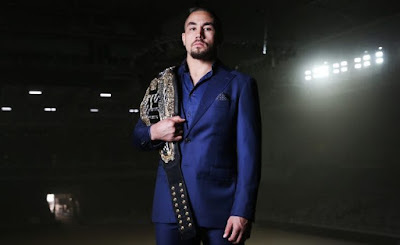 The pairing of these two matchups, however, put Whittaker in a peculiar position as champion, because if things go as planned, he could find his first title defense at home overshadowed by the breakthrough of one of the hottest prospects in mixed martial arts. 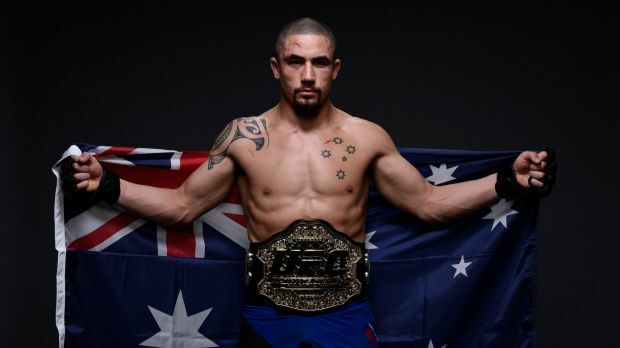 To say that Whittaker’s title reign has flown under the radar would be a massive understatement. The 28-year-old fighter earned the middleweight crown by defeating Yoel Romero – widely recognized as one of the toughest and best athletes in the sport. Then, the injury bug bit Whittaker and bit him hard, forcing him out of action for more than a year. When he returned, many hoped that he would face a new challenge in Luke Rockhold, but circumstances removed that fight from the horizon, setting the stage for Romero to once again push his way into the title picture. 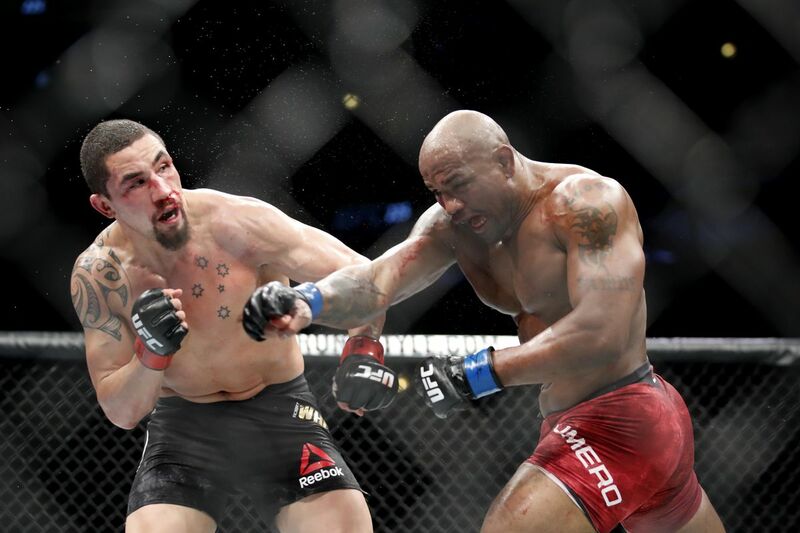 But he missed weight, making their bout at UFC 225 a non-title fight, which seemed to have a direct impact on the success of the show and Whittaker’s stature as champion. It may be an “unfair” metric of sorts, but a champion’s value is often measured by his or her ability to draw PPV buys as a main event fighter. Whittaker has had two opportunities to headline events, and both underperformed in terms of buyrate. UFC 215 was estimated to have hit as low as 100K in PPV buys. UFC 225 did better, but not exceptionally so, hitting 250K in PPV buys. These results are on the low end, even for a period defined by the UFC's continuing struggles to rebuild its success in the PPV market. Whittaker himself is part of the problem. Unlike many of his colleagues, Whittaker isn’t a trash talker; he lets the action he puts forth in the cage do all the talking for him. And even though his fights tend to bring more action than not, that hasn’t done enough to inspire interest. There are reasons to be intrigued in Whittaker as a man outside the cage, but unfortunately, he doesn’t say or do enough to build that intrigue or let spectators into that world. He's even unwilling to embrace the nickname that fans and media members gave him: “Bobby Knuckles.” That unwillingness to market himself has opened a door that Israel Adesanya is ready to spinning jump kick through. The man who calls himself "The Style Bender" is nearly the perfect mix of skills and self-promotion. Even though he’s older than Whittaker, he is viewed as the fresh, hot up and comer ready to tear through the middleweight division. 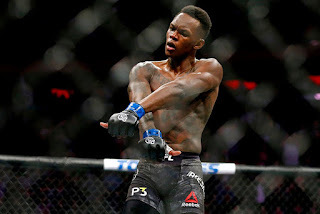 With each fight of progressing difficulty, Adesanya has both lived up to the hype in the Octagon and delivered as a character outside of it. Silva is his biggest challenge to date, and even though this isn’t the same "Spider" that embarrassed the likes of Vitor Belfort and Forrest Griffin, he is a dangerous opponent with the name value and allure that draws in both fans and the media. This is the exact formula that the UFC attempts to leverage in its attempts to develop prospects into stars that fans are willing to pay to see. And that's why the timing is especially bad for Whittaker. Even if he pours it on and dispatches Gastelum -- his first new opponent in nearly two years -- in devastating fashion, he will have to share the spotlight with a challenger who likely won an exciting fight just before he did. UFC President Dana while has already referred to the Adesanya-Silva fight as a title eliminator, as Rockhold is moving to light heavyweight and Chris Weidman looks like a shell of his former self. Both Adesanya and Silva have more buzz surrounding them than the middleweight champion right now, buzz that will only grow if either man finishes the other. And both are arguably bigger draws than Whittaker currently; that puts the champion at a major disadvantage in the eyes of the promotion. Robert Whittaker will be in a tough position on Saturday night. He’s facing a capable and durable challenger in Kelvin Gastelum in the main event, and has two very capable challengers breathing down his neck in the co-main event. So not only does he need to leave the Octagon with the title belt firmly in his grasp; he also needs to keep Anderson Silva or Israel Adesanya from wresting away the narrative. And unfortunately for Whittaker, the latter might be an even tougher challenge than the former. 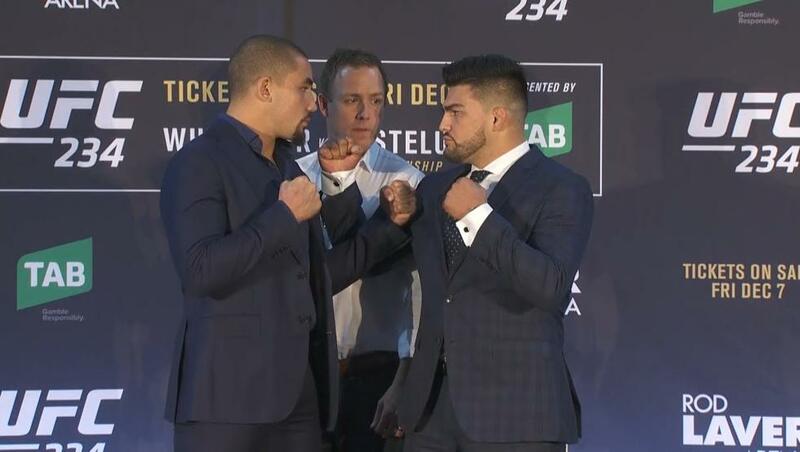 UFC 234: Whittaker vs. Gastelum takes place February 9, 2019 at Rod Laver Arena in Melbourne, Australia.